Mojarradi Z, Amouzegar S, Beikzadeh S, Milani M, Izanloo A, Khoramehr G. Health Tourism Inclined Toward Obtaining Accreditation. Razavi Int J Med. 2014;2(4):e20047. Izadi M, Saadat SH, Ayoubian A, Dehaghi ZH, Karbasi MR, Jalali AR. Health tourism in Iran; identifying obstacles for development of this industry. Int J Travle Med Glob Health. 2014;1(2):89-94. Sobouti H, Alavi P. Analyze the strengths and weaknesses of rural tourism based on SWOT model in order to strategic planning (case study: Tarom province, Zanjan, Iran). Int J Sci Basic Appl Res. 2015;4(7):408-18. Pocock NS, Phua KH. 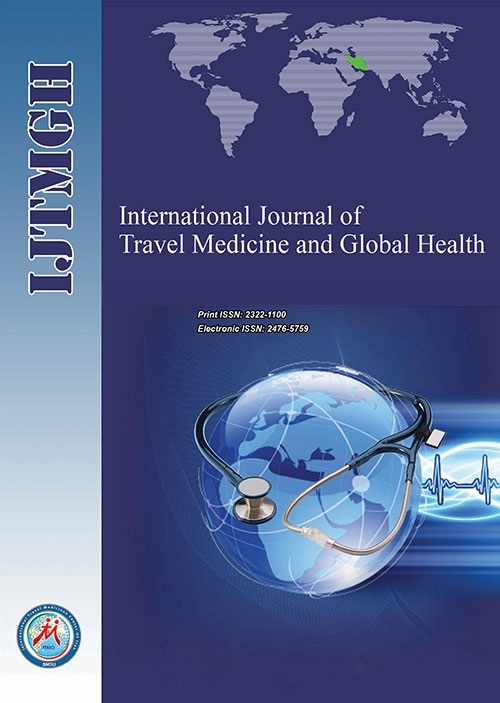 Medical tourism and policy implications for health systems: a conceptual framework from a comparative study of Thailand, Singapore and Malaysia. Global Health. 2011;7(1):1.